Desalination technologies utilize various forms of energy to produce freshwater. The first chapter of this book provides an exergy analysis of desalination systems. 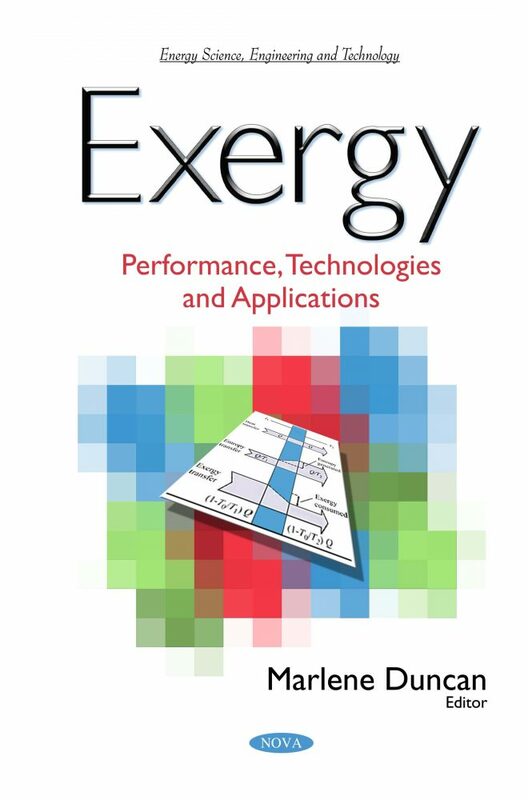 The second chapter provides an exergy analysis of the indoor environment and its impact on human thermal comfort in connection with temperature, heat and mass transfer. The third chapter reviews different studies conducted on exergy analysis from biomass. The last chapter provides a system exergy analysis of an oxy-fuel combustion power plant integrated with carbon dioxide capture, transport and storage.